My client Mark recently finished with me and did awesome. Mark had come to me and had described himself as "skinny fat". He had been on a typical bro-split, and while he had been following a time-restricted IF routine, his high calorie intakes on the weekends were halting his progress. I got him on a higher frequency program, and we made changes to his dietary strategy so that the weekends would no longer be a problem for him. 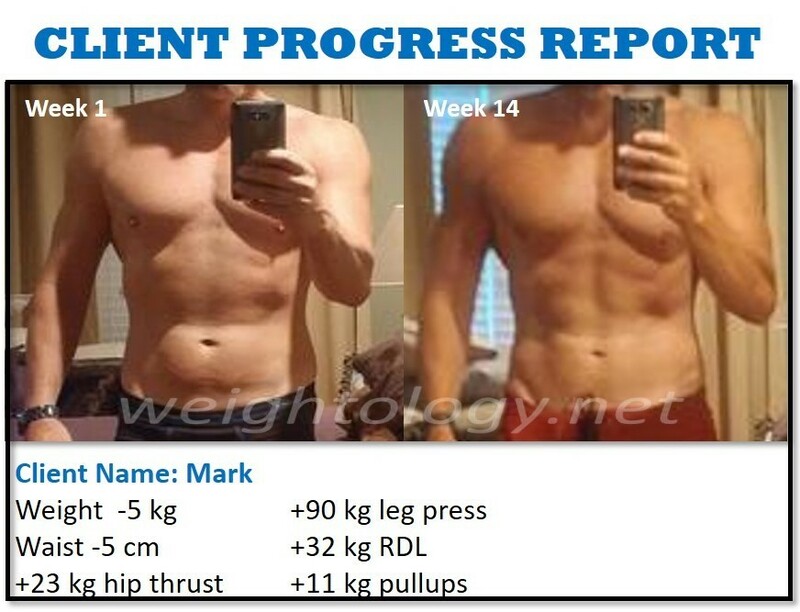 Mark worked very hard, emphasized consistency, and his results showed. His strength went up significantly on some exercises, and he lost a couple inches off his waist. "This is the leanest I have ever been, at any body weight," he told me. If you would like me to guide you like I did Mark, check out my coaching page here.